Even the little ones love to show support! 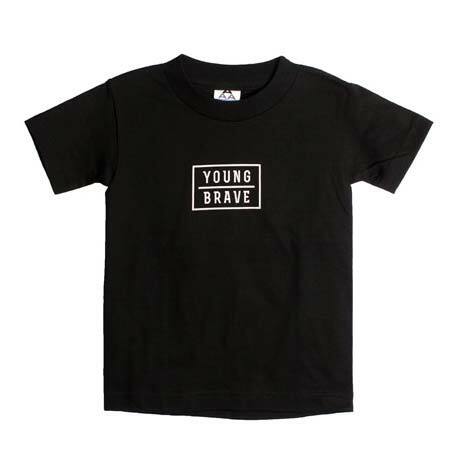 This black youth tee features our Young Brave logo centered on the upper chest. Youth tee is made from a poly cotton blend and the Toddler sizes are 100% cotton.